Former India coach Stephen Constantine stepped down following India's inability to qualify for the knockout stage of the AFC Asian Cup-2019. The search for India's national football coach might come to an end soon. 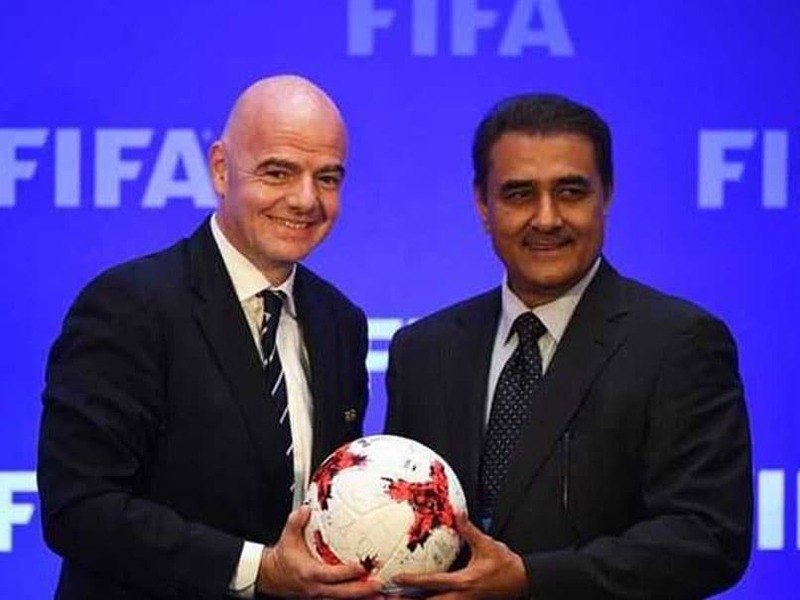 All India Football Federation (AIFF) president Praful Patel said that the AIFF have received over 250 applications for the post of coach. He said the applicant must be well-qualified besides fulfilling the criteria AIFF is looking at. 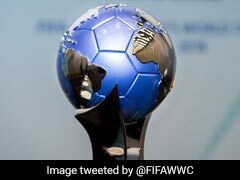 Patel, on Saturday, became the first Indian to be elected as a FIFA Council member at the 29th Asian Football Confederation Congress held at Kuala Lumpur. 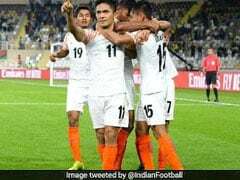 Former India coach Stephen Constantine stepped down following India's inability to qualify for the knockout stage of the AFC Asian Cup-2019. 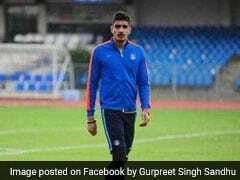 "If the candidate fulfils the criteria, what we are looking at, and if he is well-qualified, then we can think of that (appointing a big name)," the AIFF chief told PTI. 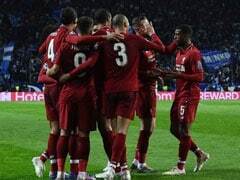 "The appointment will be made as soon as possible, maybe by the end of this month," he added. A member of parliament, the 62-year-old also addressed the AFC Congress on behalf of its president Shaikh Salman bin Ebrahim al Khalifa, who was mourning the demise of his mother. The list of applicants for the Indian coaching job also includes candidates from the Indian Super League and I-League. 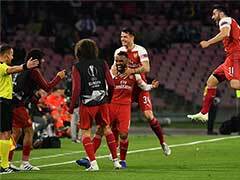 Established names doing the rounds are Italian Giovanni De Biasi, Hakan Ericson of Sweden, France's Raymond Domnech and England's Sam Allardyce. The deadline for applying for the top job ended on March 29. Among others, Bengaluru FC's highly successful former coach Albert Roca has also emerged as the frontrunner for the job, with many national team players favouring his appointment. Under Roca, Bengaluru FC played four finals in his two seasons in charge - making the final of the AFC Cup in 2016, the Federation Cup in 2017 and the ISL and Super Cup in 2018. 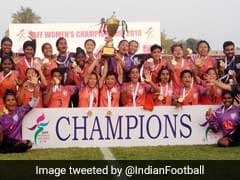 The team won the Federation Cup and the Super Cup, but missed out on the AFC Cup and the ISL titles.